Go beyond party lines with Justin T. Weller and his counterparts as they work to bring you responsible media that focuses on honest opinions. 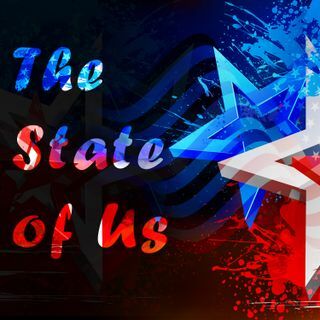 The State of Us examines the concepts that Americans are most passionate about and sheds light on those issues yet to be addressed. Are Democrats Moving Further to the Left? Should You be Concerned About Your Biometric Data? Why is the US Not Doing More in Venezuela? Will Age Matter for the 2020 Elections?